Most orders ship within 48 hours from receipt. Domestic shipping typically takes 5-7 days. We offer free worldwide shipping on orders over $100 USD. All free shipping options ship first class and do not qualify for the tracking feature. Although you may receive a tracking number, the feature is disabled with this shipping option. International delivery varies by destination, but can takes anywhere from 2-3 weeks depending on the shipping option. First class international shipping typically takes 2-3 weeks, and priority mail typically takes 1-2 weeks. The priority mail option includes an extra fee and comes with the tracking feature and a sooner delivery date. For any other questions please email info@reasonclothing.com. Pique cotton long sleeve rugby shirt. Features allover metallic gold print, embroidered artwork on chest, body, and collar, stripe contrast collar and cuffs, and curved bottom hem. Fits true to size. Questions About This Item ? CLICK HERE TO EMAIL. The best way to measure a crewneck, hoodie, t-shirt, or tank top is to take one of your existing shirts, lay it flat, and then measure the width and length. To measure the width of tee shirts, crew necks, and hoodies, measure side seam to side seam at 1" below the sleeves. To measure the length of tee shirts, crew necks, and hoodies, measure the shoulder seam at the connecting point of the collar/hood, ending measurement at the bottom hem of the shirt. To measure the chest of outerwear, measure armhole seam to armhole seam at 1" above the arm hole ending. Double measurement to solve chest measurement . 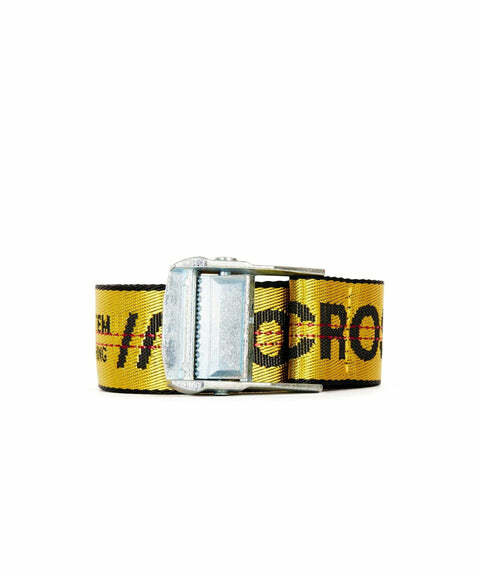 To measure pant inseam, determine the length starting at crotch point ending at ankle. Width (of t-shirt) 16" 18" 20" 22" 24" 26" 28"
Length (of t-shirt) 28" 29" 30" 31" 32" 33" 34"
Width (of sweatshirt) 19" 20" 21" 22" 23" 24" 25"
Length (of sweatshirt) 25" 26" 27" 28" 29" 30" 31"
27" 28" 29" 30" 31"
Waist 30" 32" 34" 36" 38" 40" 42" 44"
Inseam 32" 32" 32" 32" 32" 32" 32" 32"
Chest 34" 36" 38" 40" 42" 44" 46"
Sleeve Length 25" 25.5" 26" 26.5" 27" 27.5" 28"
Back Length 24" 25" 26" 27" 28" 29" 30"
Length (of sweater) 25" 26" 27" 28" 29" 30" 32"
Chest 26" 28" 36" 38" 40" 42" 44"
Neck 15" 15.5" 16" 16.5" 17" 17.5" 18"
Items purchased at full price can be exchanged for store credit within 30 days. Customer is responsible for paying return shipping (unless there is an error with your order). CLICK HERE to view our detailed return policy and terms. Pique cotton long sleeve rugby shirt. Features printed and embroidery logos on chest, sleeves and collar, and contrast striped cuffs. Fits true to size. Pique cotton long sleeve rugby shirt. Features printed and embroidery logos on chest, sleeves and collar, and contrast stripe cuffs. Fits true to size. Premium washed and hand finished denim. Features moto biker construction on legs, rip and repaired distressing, zippered pockets on waist, and vintage wash. Straight leg cut with a slight stretch. Fits true to size. Nylon sling bag. 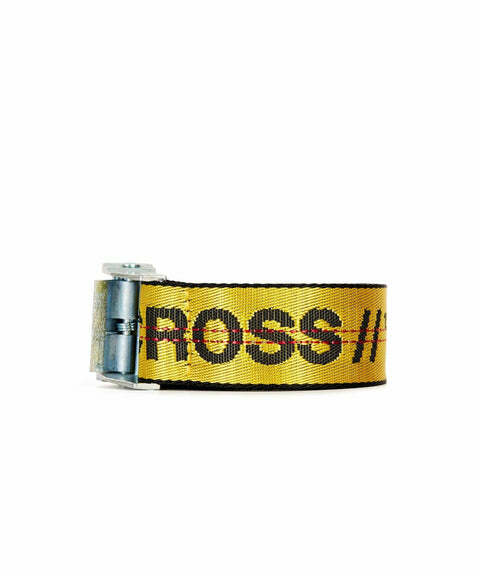 Features 2 zip compartments, adjustable custom woven strap, and Reason molded gold tag.